Every incoming fifth-grader is assigned an eighth-grade mentor who supports him through his first year at San Miguel. The Peer Mentoring Program is important to each student involved, helping fifth-graders to better adjust to the environment of a new school while giving eighth-graders a sense of gratification in being a role model. This unique relationship teaches both groups of students the importance of creating and maintaining a trusting relationship. 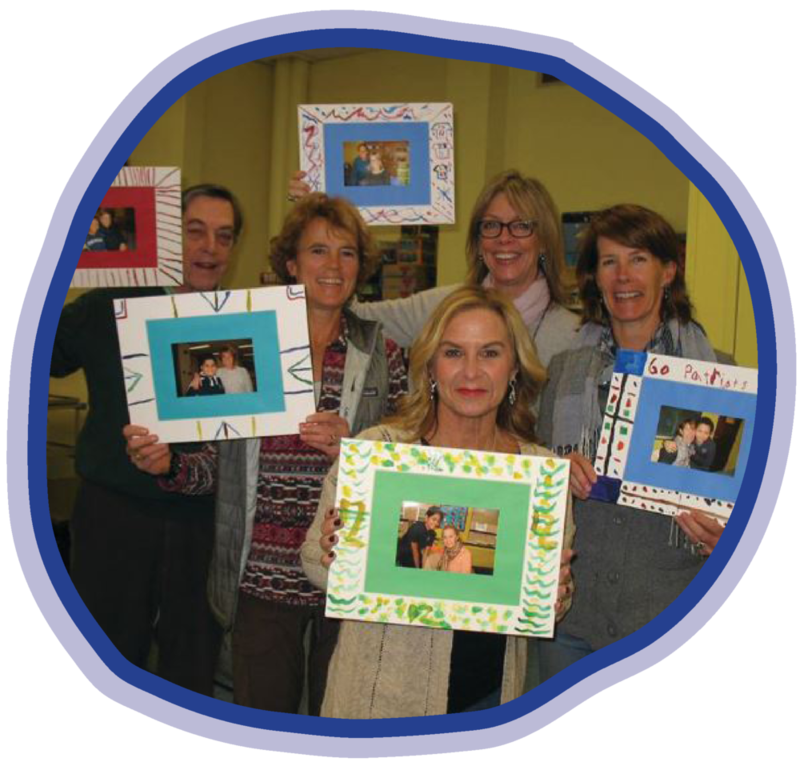 Through our Adult Mentor Program, all students have the opportunity to share lunch, play games, and form a special bond with dedicated members of our community. 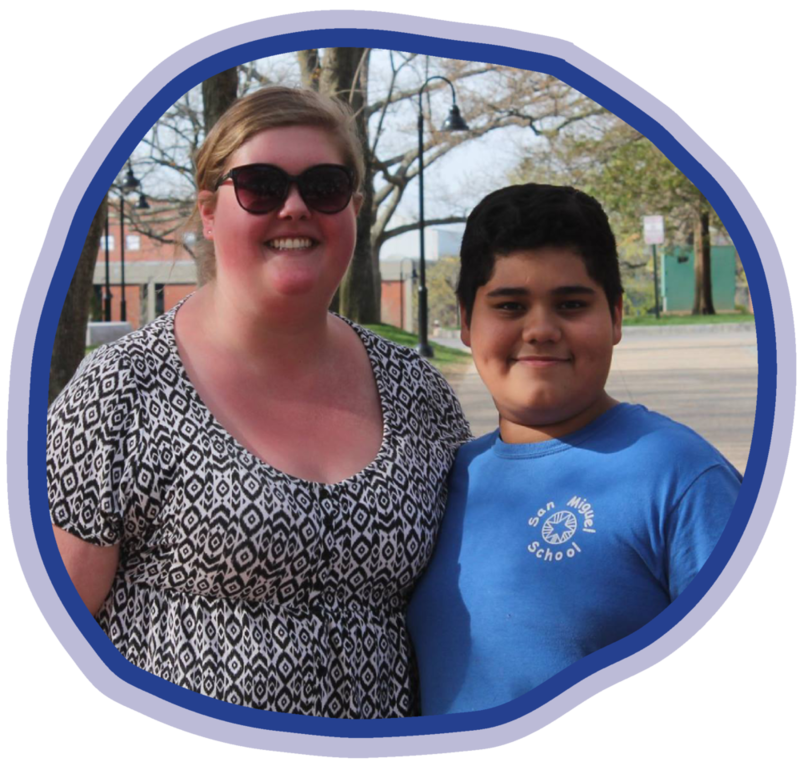 Adult mentors commit to visiting their mentee once a week during the student’s lunch hour, and in return not only form an incredible bond with one of our Miguel Men, but are also invited to Awards Luncheons, athletic events, and other student-centered happenings. The Providence College Mentor Program matches 25 college students with 25 of our ‘Miguel Men’, to create another mentor/mentee relationship for our boys to experience. This program takes San Miguel students away from Branch Avenue, and allows them to get a first-hand feel of a college campus. 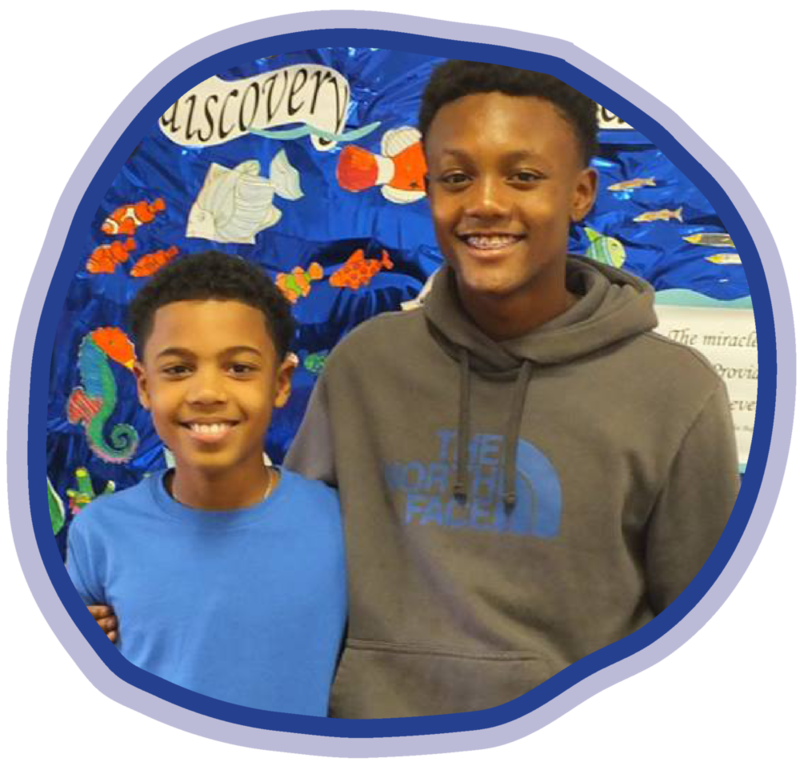 The PC Mentor Program is an incredibly valuable experience, which not only provides our students with big brothers and sisters, but encourages the pursuit of higher education within each boy from a young age.